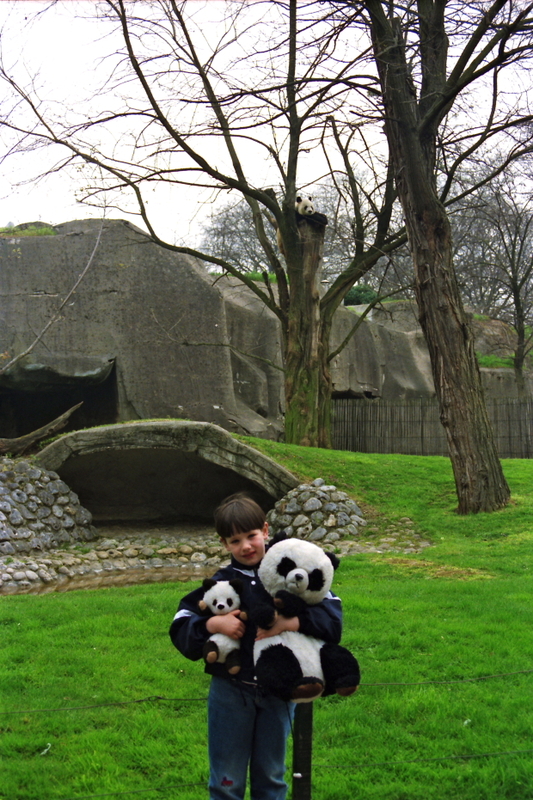 20 years ago, on April 12, 1992, I visited Yen Yen at the Zoo de Vincennes in Paris, France. Go to our Photo Gallery to see the pictures of my first panda trip abroad. 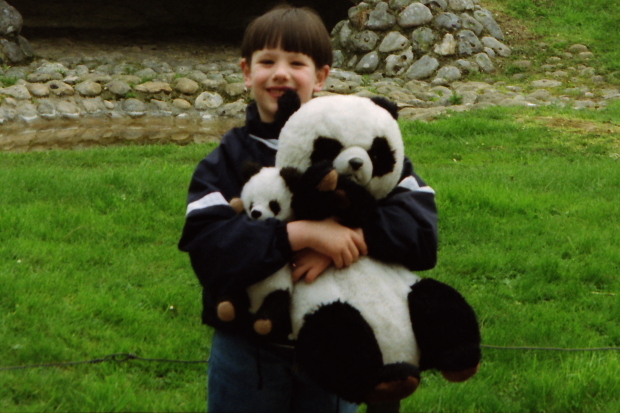 It was the first of my many panda travels. I returned to the Zoo de Vincennes, Paris, France in 1995, 1996 & 1998 and visits to London Zoo, London, United Kingdom (1993), Zoo Madrid, Madrid, Spain (1994, 2008, 2010, 2011, 2012), Zoologischer Garten Berlin, Berlin, Germany (1996, 2000, 2001, 2002, 2004, 2006, 2008, 2009, 2010, 2011), National Zoo, Washington D.C., U.S.A. (1996, 2002, 2005, 2006, 2009), Chapultepec Zoo, Mexico City, Mexico (1996, 1997), San Diego Zoo, San Diego, U.S.A. (1999, 2007, 2011), Zoo Atlanta, Atlanta, U.S.A. (2002, 2005, 2007, 2009, 2011), Tiergarten Schönbrunn / Zoo Vienna, Vienna, Austria (2003, 2005, 2006, 2008, 2009, 2011, 2012), Memphis Zoo, Memphis, U.S.A. (2005, 2009), Ueno Zoo, Tokyo, Japan (2007), Kobe Oji Zoo, Kobe, Japan (2007), Adventure World, Nanki-Shirahama, Japan (2007), Chengdu Research Base of Giant Panda Breeding, Chengdu, China (2010, 2011), Chengdu Zoo, Chengdu, China (2010, 2011), Ya’an Bi Feng Xia Base of CCRCGP, Bi Feng Xia, China (2010, 2011), Beijing Zoo, Beijing, China (2011), Changsha Ecological Zoo, Changsha, China (2011), Chongqing Zoo, Chongqing, China (2011), Edinburgh Zoo, Edinburgh, Scotland / United Kingdom (2011, 2012) & ZooParc de Beauval, Saint-Aignan, France (2012) followed. Click here for more info about Yen Yen.